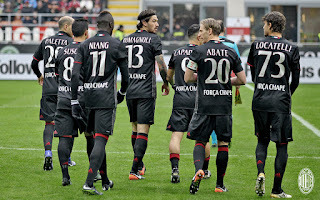 Playing at the San Siro and going on a successful run that has surprised even the players themselves, you would think that Milan would be the sharks and Crotone, languishing in 19th place, would be the minnows. But despite a Montella-era record of 70% possession for Milan, Crotone often looked more to live up to their name, i Squali (the sharks.) 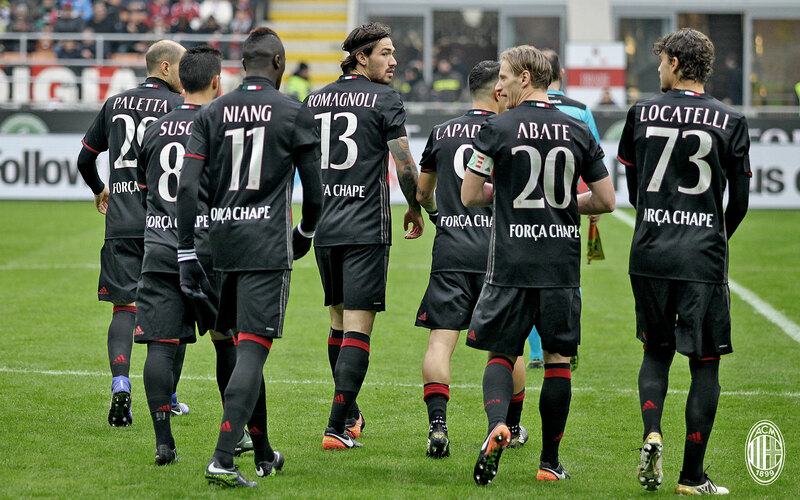 And Milan squeaked out this win like some very lucky minnows. The near-forgotten Sosa got the start in our injury-besieged team, and he took a wild shot attempt in the seventh minute that went way over. Between that, another shot way off target, and a yellow card later, those were his contributions to this match. Ouch. Despite that, though, less than 20 minutes in, things were building in attack, and it almost seemed like Milan were creating their own Sharknado with a flurry of chances in the 18th. But then it was diffused by a sudden and opportune goal from Falcinelli in the 26th. 1-0 Crotone. I wouldn’t say that the goal completely deflated Milan, but maybe deflated them about 90%. Well and of course, it gave new courage to Crotone, like blood in the water for sharks. 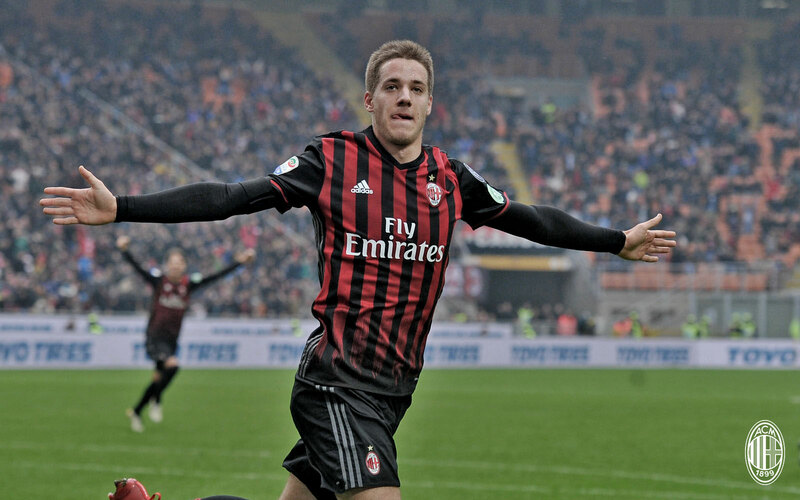 But Milan’s minnows did keep fighting, and eventually, Pasalic scored a great header in the 41st, from a corner. 1-1 all. That was Pasalic’s debut goal for Milan, and it also served as a life preserver for a team that wasn’t playing like they deserved to win. After a chance in the 48th where it was more impressive that it did not go in than it would have been if it did, Lapadula was taken down in the box by Crisetig in the 52nd. Niang insisted on taking the resulting penalty, which was a fateful decision, as his penalty attempt was saved by Cordaz in the 53rd. Niang showed a lot of instances of poor attitude today, including but not limited to an embarrassing tantrum when dispossessed later in the match. But missing a penalty when the score was tied certainly did not endear him to anyone. Luckily for him, Lapadula seemed to be resolved to score anyway, despite the penalty he had won being taken from him. So after the parade of subs finally started from the 71st to the 81st minutes, Honda took a nice free kick in the 86th, and from that play Lapadula took the shot and scored to make it 2-1 Milan. 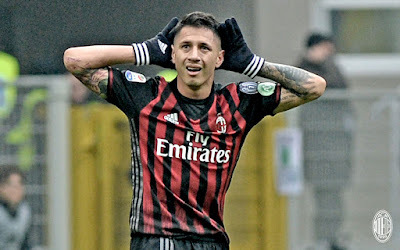 It must be said that I think the yellow card for taking off one’s shirt is a ridiculous rule, but I didn’t even care that Lapadula was carded from one of the most emotionally joyful and intense goal celebrations of Milan’s season. I believe I even woke people up here at five in the morning. Best yellow card acceptance pose ever. In possibly the most ridiculous event of this match, Kucka, who came on for Lapadula in the 89th, earned himself a yellow card in the 90th+2. Three minutes. He didn’t last three minutes without getting carded. And most painfully, he’ll be suspended for the Roma game due to card accumulation. So I guess a new Drinking Game rule should be to drink each time Kucka lasts five minutes without getting a yellow. Don’t worry, you’ll never drink. Poor Kucka. Di Bello was the ref today, and simply for the number of cards he gave I believe he should change his name to Di Brutto. Milan players carded were Locatelli in the 49th, Sosa in the 63rd, Lapadula’s celebratory card in the 86th, and Kucka’s “I only have five minutes to get into the stats, here, let me foul this guy” yellow in the 92nd. Di Bello got all the calls right. Eerily right, actually. And both sides got four cards each. But that’s still a lot of cards. It didn’t seem like he lost control of the game, but it was not a pretty match, hence the name change to Di Brutto. A lot of people keep talking about how these games against lower table teams are the ones Milan would have lost in recent years. And they are right. But we also lost a lot of games to other teams, too. The thing that all of this winning mentality has not overcome is our innate ability to concede goals. Usually, we concede right after we score, but this time we actually let the 19th place team score first, then had to fight to get back into the match. Sure our winning mentality has gotten us to where we are, but this ‘score more goals than we concede’ game plan has a ceiling. It will only get us so far. 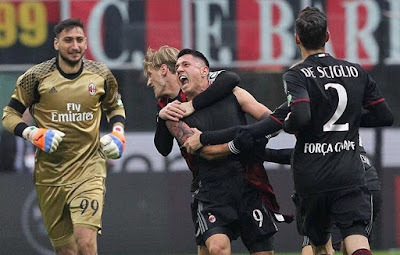 Whether they ever play Montella’s possession-based game, including meaningful possession, or not, the winning mentality needs to be taken to the next level of the not-conceding mentality. Or at least the not-conceding so many goals mentality. 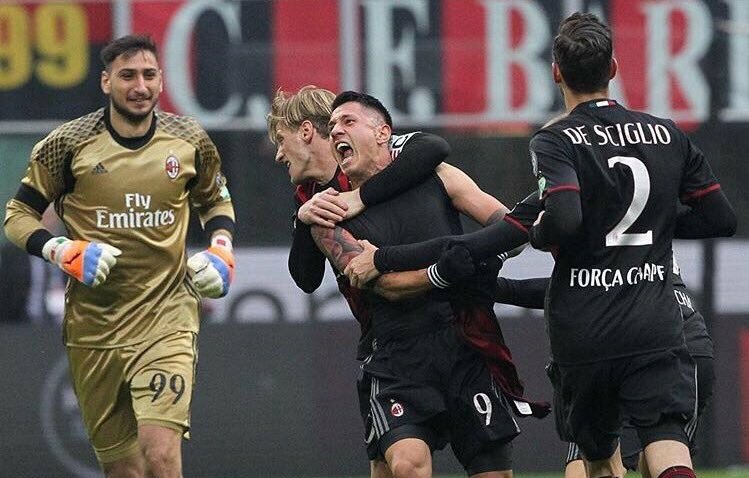 Having watched this match with bleary eyes and very tired body at 3:30am, the three points and the Lapadula celebration were really the only highlights for me. Well that and the touching and tearful tributes to the victims of the Chapecoense disaster. I don’t know why Berlusconi is not complaining about the ugly football now… oh wait, yes I do. Because we’re winning. Winning when we shouldn’t. Like playing the part of minnows today to a team of sharks who outplayed us in our house, even with only 30% possession. Miraculously winning. So hopefully our boys are ready for the next big games, because my blood pressure is tired of seeing the other team play like sharks to our minnows.